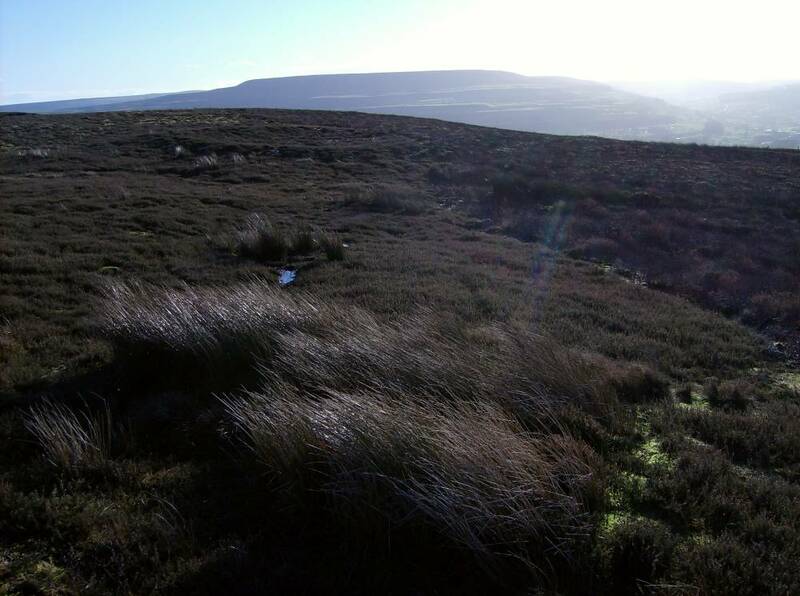 Location Preston Moor, Redmire Moor, Redmire Scar, Low Scar and Preston Scar. 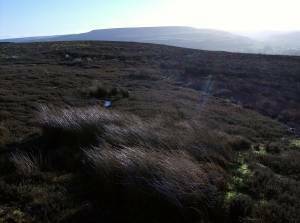 Record Name Preston Moor, including that part of Redmire Moor east of the unfenced road from Grinton to Redmire and the steep pastures below Redmire Scar. 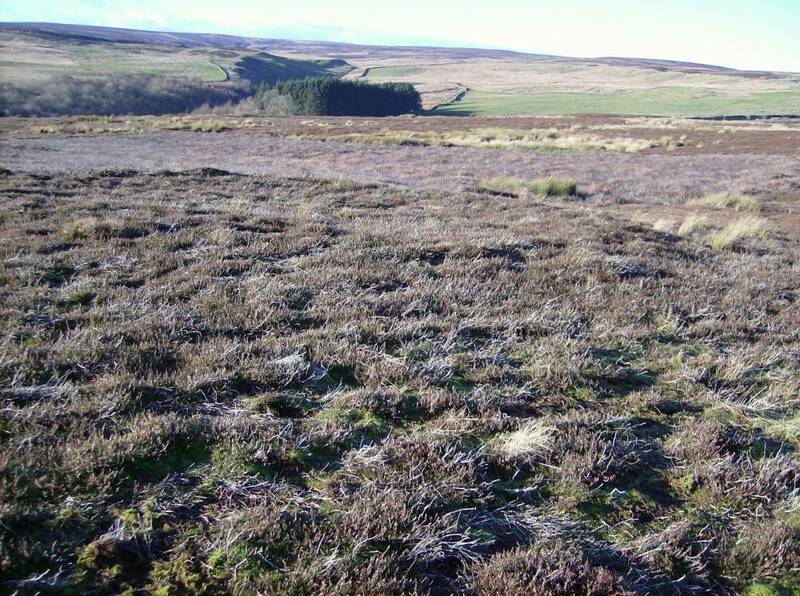 Record Description In the knowledge that the whole of the fossil upland landscape of Redmire Moor, Preston Moor, Redmire Scar and Low Scar Pastures amount to more than the sum of their parts, this overview will describe the physical background to the human occupation within this strategic location and the archaeological evidence for human activity and settlement through post glacial time and during different cultural periods. 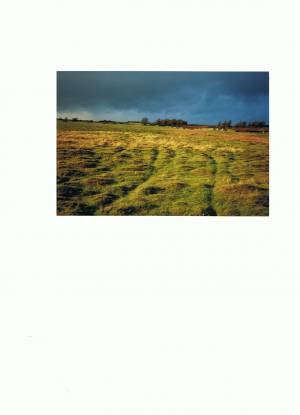 The area described includes all or parts of the following subdivisions identified by a recognisable salient feature in the landscape: AREA 1 Redmire South, Comprising all or parts of KM2: SE0492, SE0493, SE0592, SE0593. Thorny Bank Hill, Grasper Bank and Low Scar Pastures south of Redmire Quarry 1 Lithic sites. 2. 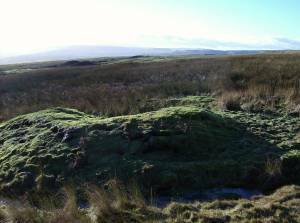 Ring cairn on Thorny bank Hill. 3. Fragmented field system and cairnfield. 4. Burnt mounds 4No. 5. 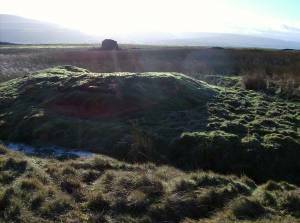 Unenclosed round house settlement at Low Scar. 6. Unenclosed house platform settlement below Low Scar. 7. Extensive lead and zinc (calamine) mining remains, including the Cobscar Smelt Mill, flue and chimney and large moss dam. 8. Botanical records. Area 2, Redmire North, comprising: Redmire Forest, Forest Gill, Hassocks, Tewfit How. SE0494 SE0594 Coal pit shafts. The roads to the coal mines. Otherwise not yet field walked. Area 3 Preston Moor South, comprising: Preston Quarry, Stopmore Rake, Chaytor Rake Terry Plain and Broomber Rigg	SE0692, SE0693, SE0792, SE0793. 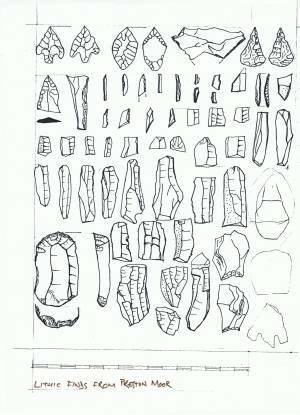 Lithic scatters. 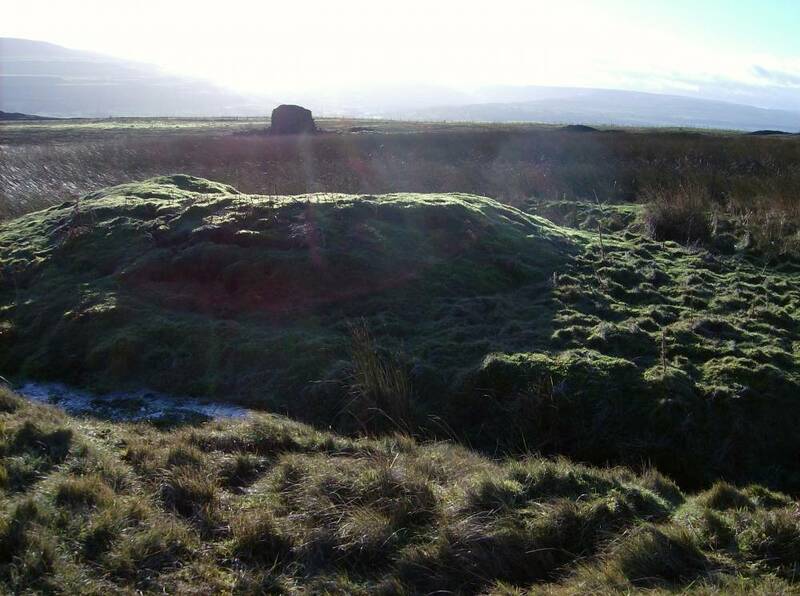 Ring cairn. Isolated burial mounds. Unenclosed settlement and field system. The only well preserved palisade enclosure recognised to date in th NE Pennines. 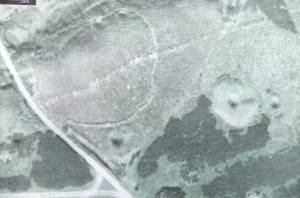 The largest (in area) curvilinear stone banked enclosure so far recognised in the NE Pennines, with associated hut circles. Burnt mounds 2No. Extensive lead mining remains including mine shops. 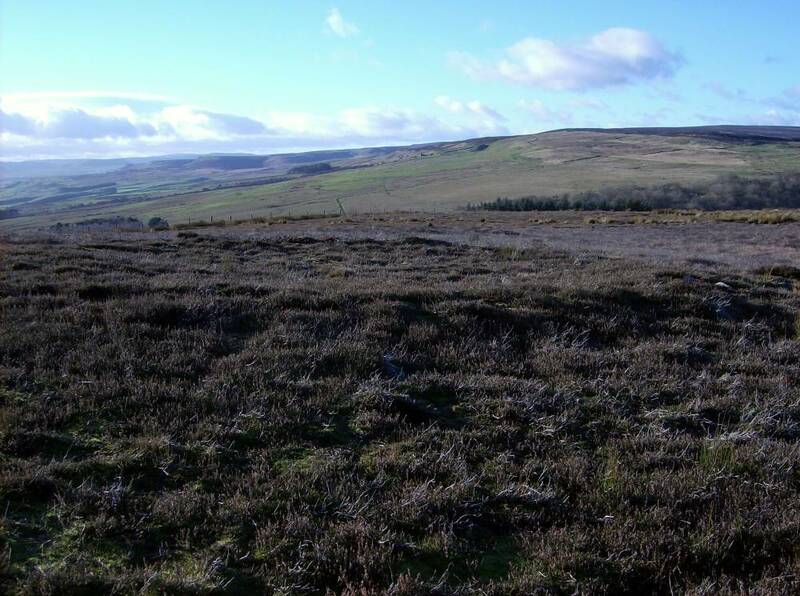 Area 4 Preston Moor North Comprising: Forest Gill, Candle House Rigg, Far Cranehow and Robin Cross Hill	SE0594, SE0595 SE0694, SE0695 SE0794	Coal pit shafts. The roads to the coal mines. Otherwise not yet field walked. Additional Notes This record should be considered as work in progress and further details will be added from time to time. Individual sites and finds will each be recorded and described seperately on this database. 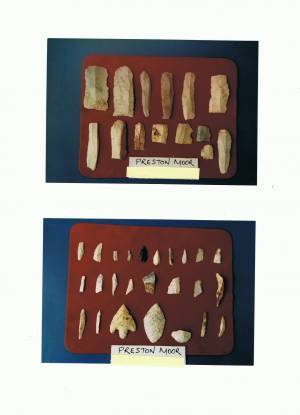 Image 4 Description Lithic Finds. Preston Quarry, Laurie 2003, Figure 64. Finds in the Dales Countryside Museum, Hawes. 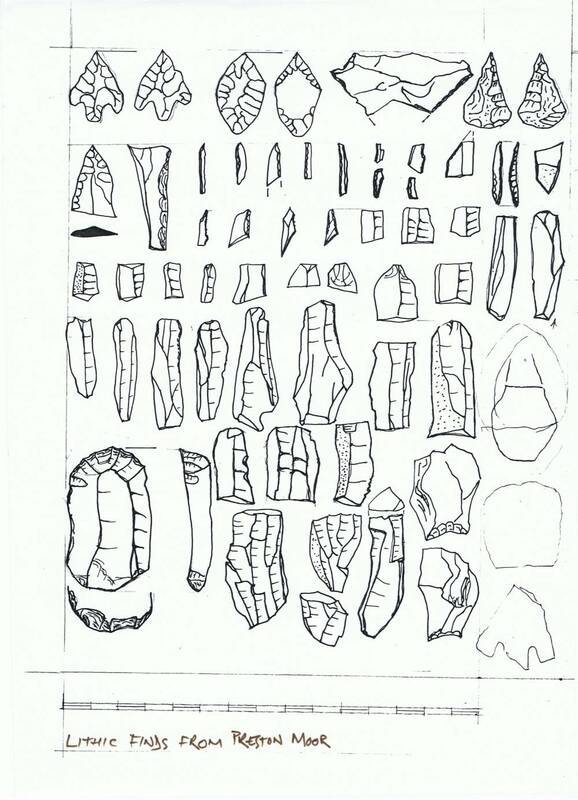 Image 5 Description Lithic finds. Preston Quarry. 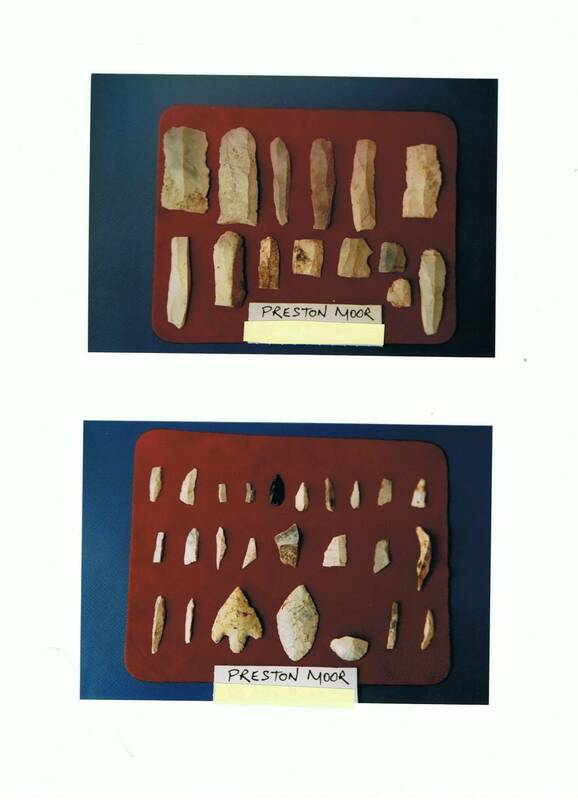 Image 6 Description Lithic finds. Preston Quarry. Image 7 Description Grasper Bank Springs. Burnt Mound. View southeard to Cobscar Rake and Mine Shop. Image 8 Description Grasper Bank Springs. Burnt Mound. 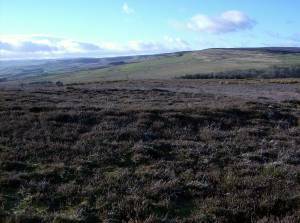 View southeard to Cobscar Rake and Mine Shop. Image 9 Description Palisade Enclosure crossed by later stone banked enclosure. Google Earth Image.